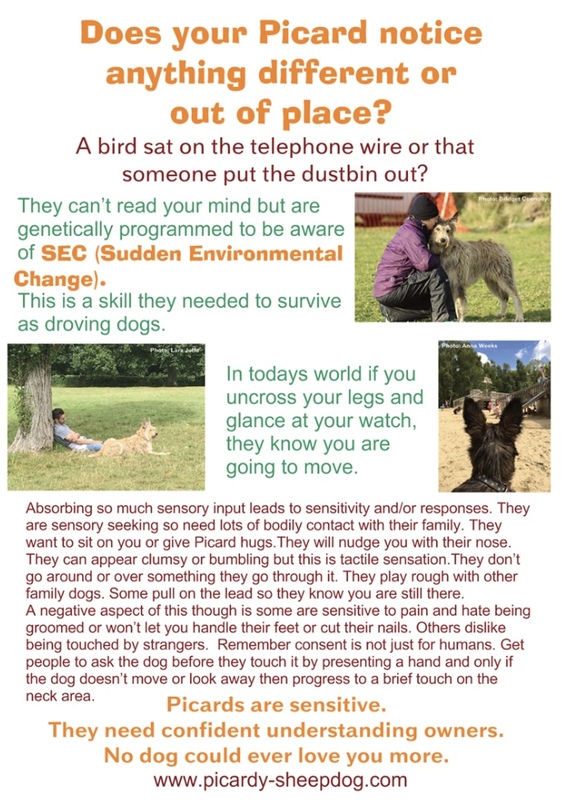 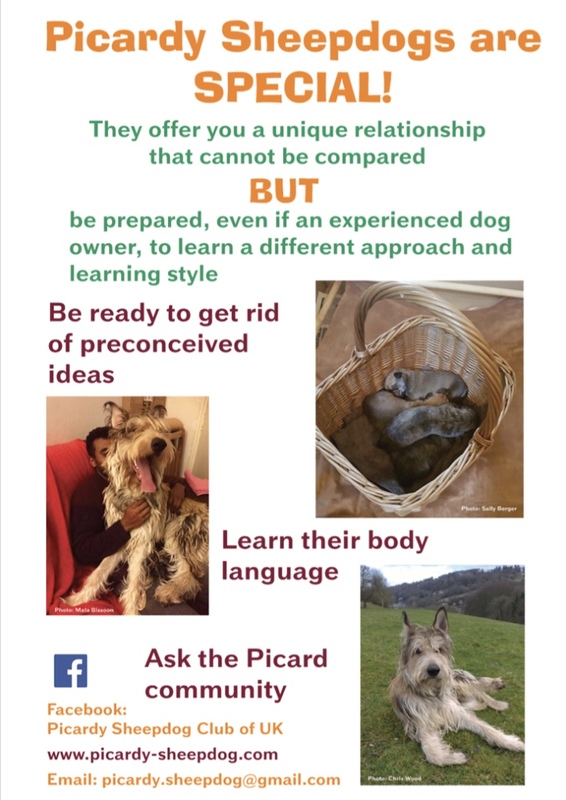 The Picardy Sheepdog Club in the United Kingdom made some great posters that are shared below. 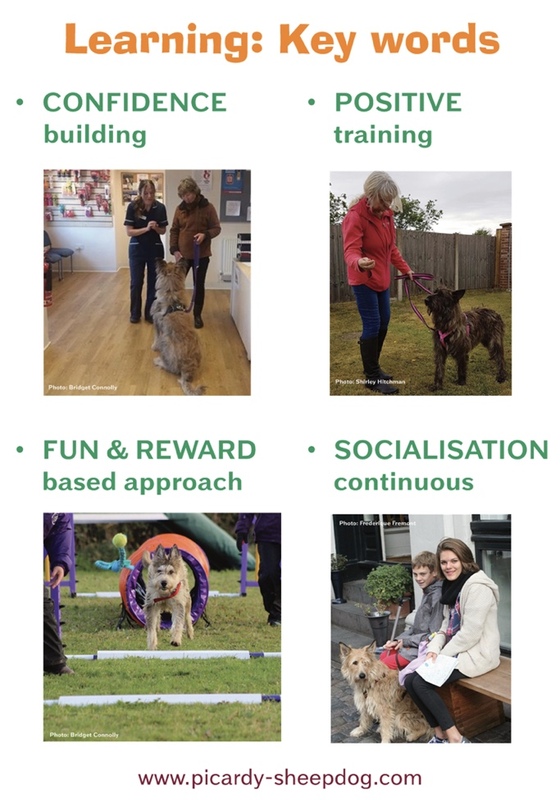 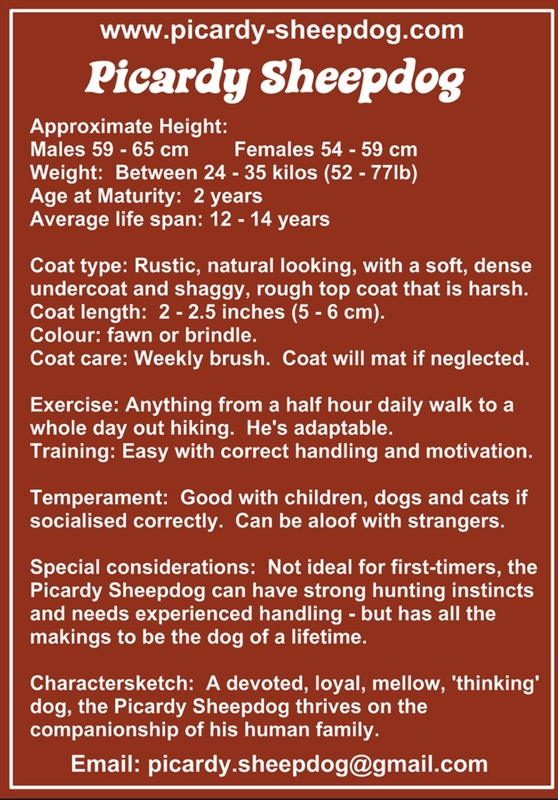 They did a great job capturing the essence of the breed and answering most questions that people have about the breed. 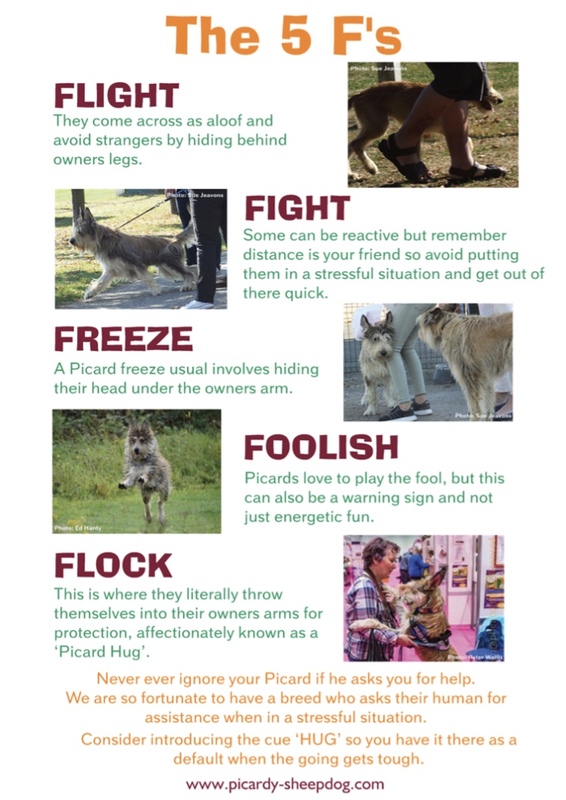 Please note that some advice may be specific to the UK. 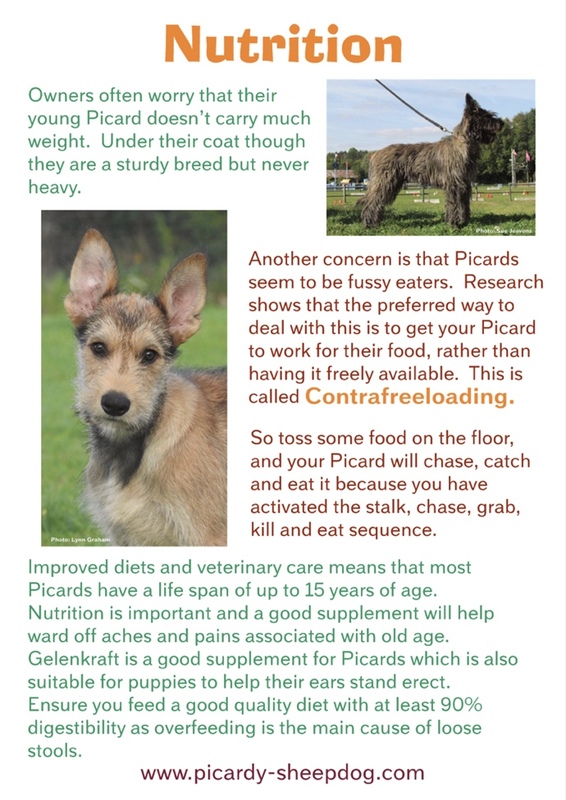 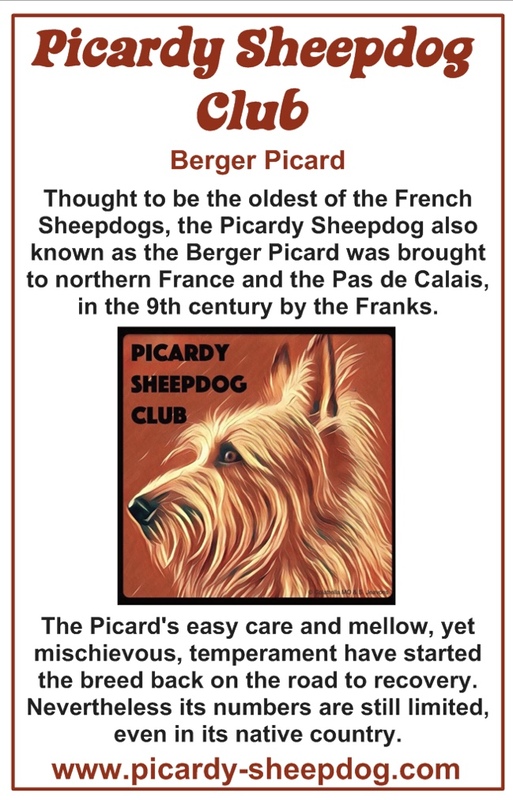 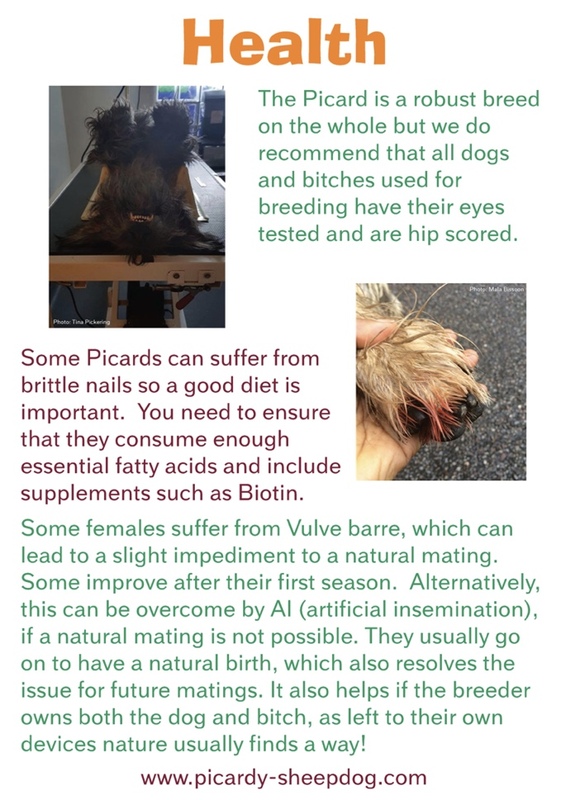 See our information About Berger Picards for the UKC standard.